Products applications: drinking water treatment/ waste water treatment/ air purification...etc. Products descriptions: Coconut Shell Activated Carbon with southeast Asia imported high quality coconut shell as raw material,and after advanced Pickling post-processing technology. So it has low content of Fe, Na, K, Ca, Mg, Si and High mechanical strength, the product has characteristic of pore developed, Large capacity of pores, good adsorption properties, low heavy metal content. It is wildly used in Electronics and water treatment industry,excellent removing efficiency for hydrogen peroxide,organic matter,Heavy Metal and residual chlorine in the recycled water. 1. Special requirements can be customerized according to customer's requirements. 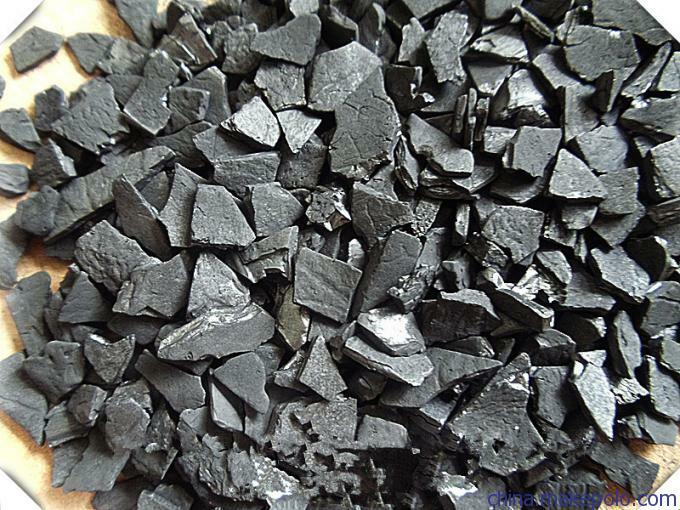 Looking for ideal Activated Carbon for Chemical Purification Manufacturer & supplier ? We have a wide selection at great prices to help you get creative. All the Activated Carbon for Pharmaceuticals are quality guaranteed. 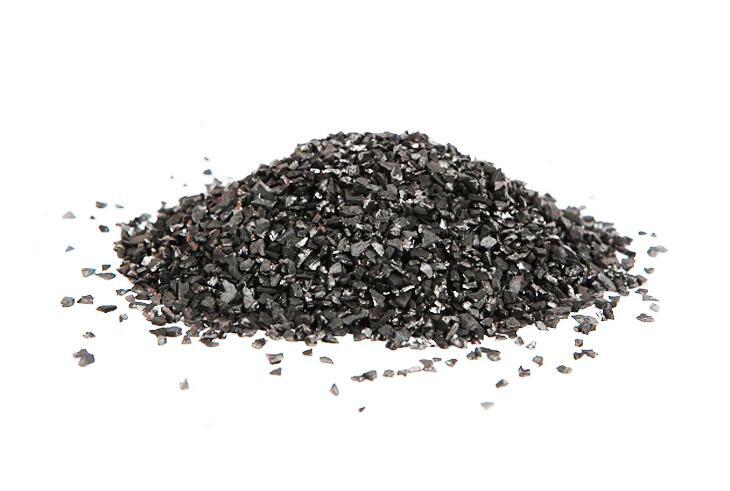 We are China Origin Factory of Activated Carbon for Food and Beverages. If you have any question, please feel free to contact us.